So I blocked them from my social media sites. After I blocked them, everything they sent me disappeared, their book, their videos, the passages, and all our messages too. Then I deleted most of my personal info online. Overall I tried to erase my online footprints. Then our alarm system broke. Finally after three weeks of no alarm, the repairman fixed it, Meanwhile I had two loaded guns on my nightstand. One day I kept one on the kitchen counter. Hubby pleaded, “Don’t shoot me in the middle of the night,” It’s amazing what fear can do. 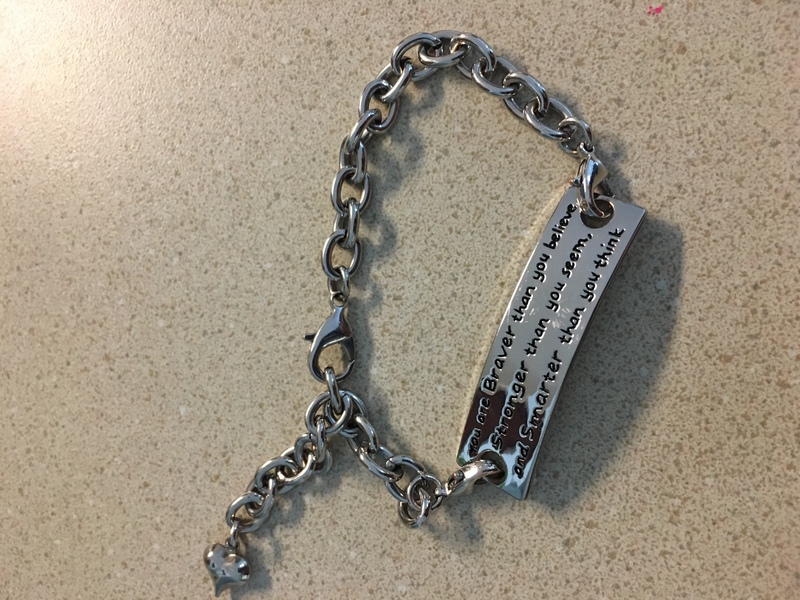 Another day while cleaning, I found a bracelet with “You are braver than you believe, stronger than you seem, and smarter than you think” printed on it. It was leftover from Christmas. I had bought all my granddaughters one. Got it from Amazon. So now I’m wearing this bracelet to remind me who I belong to. Every time the little hanging heart clinks, it makes reminds me of the bells that hung from the High Priests’ robe when they went into the Holy of Holies. 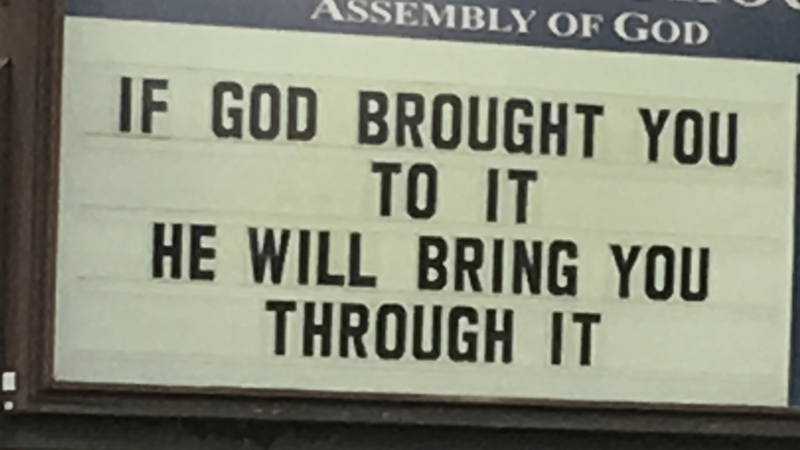 See Exodus 39: 25-26. The tinkling noise from the bracelet helps me remember the Holy Spirit is with me. 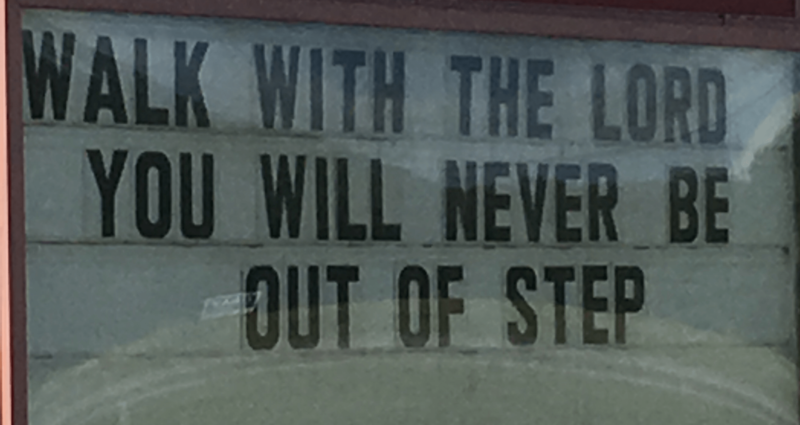 Instead of being afraid I now think of God’s love for me. you do have the funniest, this time scariest adventures but loaded guns- I can’t believe my perfect, beautiful kind hearted friend has guns- how come ? No, those people are not going to come after you- don’t you be scared- are they US based ?